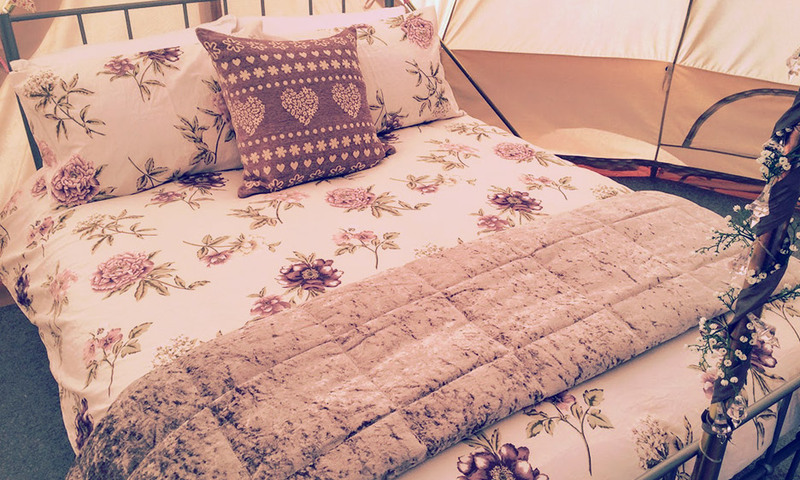 Ladies, this is camping but not as you know it!A Glamping Weekend is a fabulous way to have a bride send off the singlelife. You’ll be in a stunning destination with all the amenities, only one milefrom the closest village if you want to hit the bars and pubs for a hen nightand if the bride’s a culture vulture there are tons of places to tickle herfancy. 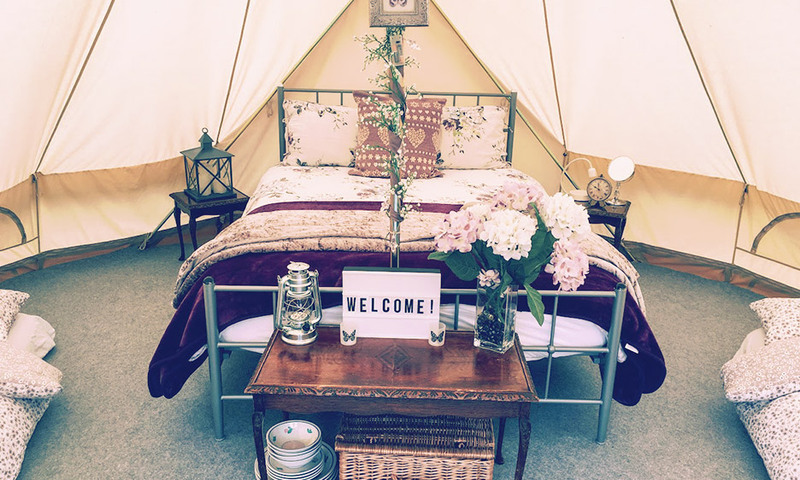 Your hen party will have a two nights’ stay inone of the canvas, cabins or caravans which are fabulously appointed with everythingyou need for a weekend with the girls. 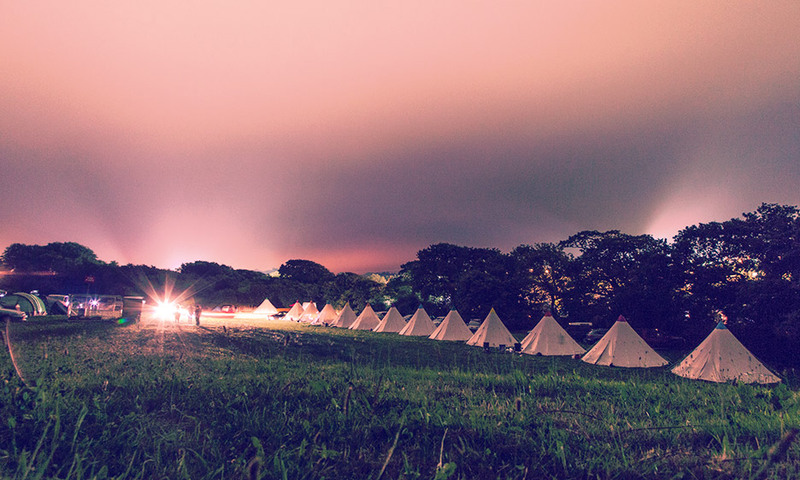 On Friday afternoon, arrive at the siteand get settled into your accommodation. Unpack and unwind with your favouriteladies. 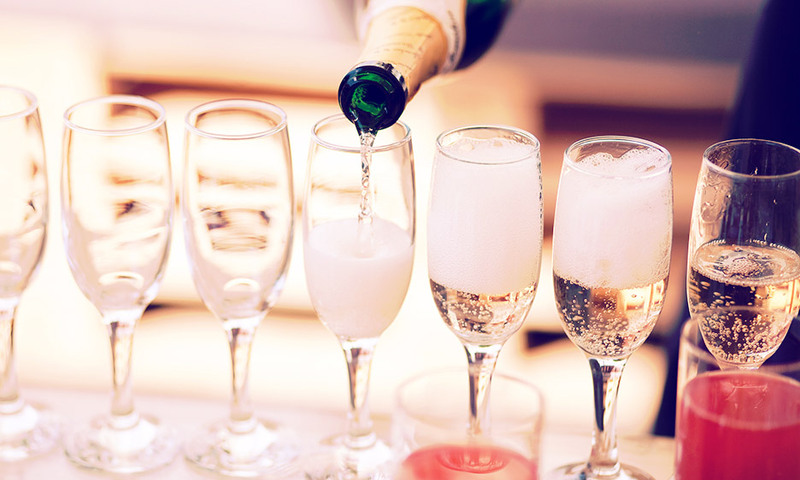 We’ll have a case of chilled Prosecco delivered to your accommodationto really get the party spirit pumping. 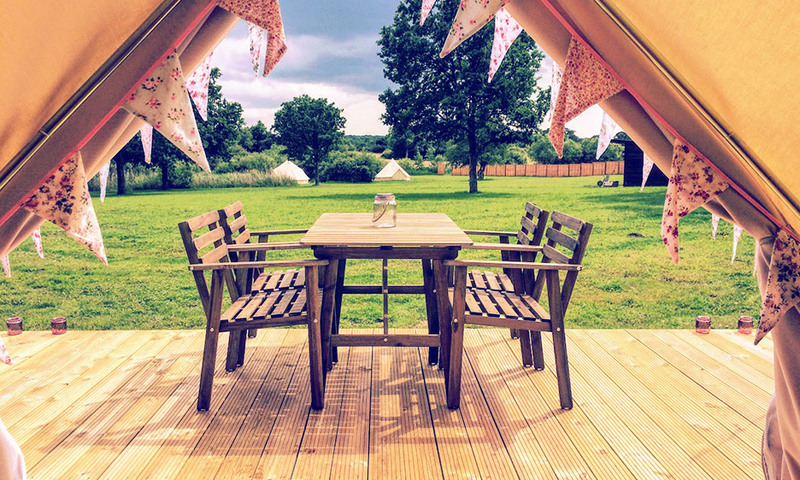 If you want a country retreat with a difference,the Glamping Weekend is a perfect alternative. It’s like getting back to naturebut in a fabulous way. Come on, ladies! You can go out in the city any oldtime. Why not do something different? Something which all the girls in your henparty will remember long after the bride takes that leap into married life? Goon, get your names down for a hen party that will go down in history. The site is brilliant with plenty of activities on offer. 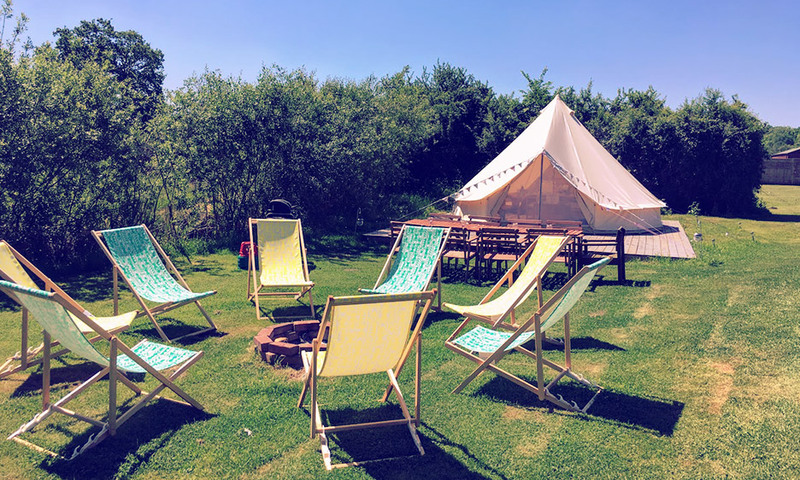 If you want to stay on the site for the full weekend, let us know and we can get your hen party signed up to one of the many events they have to offer. 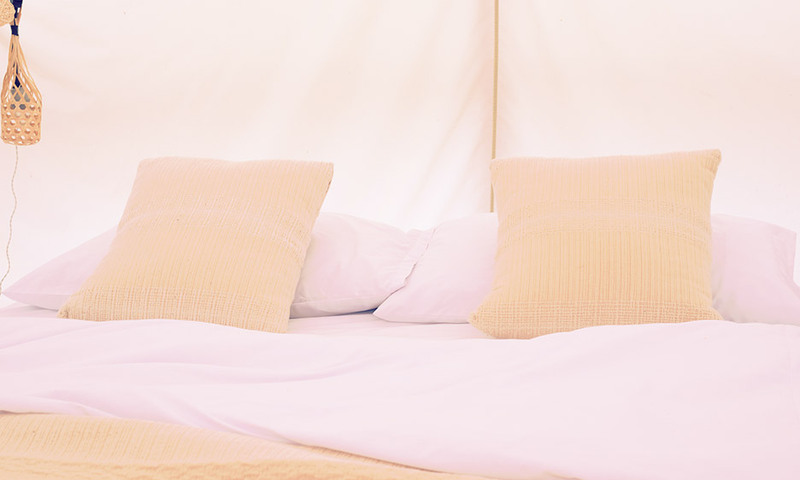 You don’t have to worry about other people on the site during your hen weekend, you’ll have exclusive use during your stay. What’s even better? 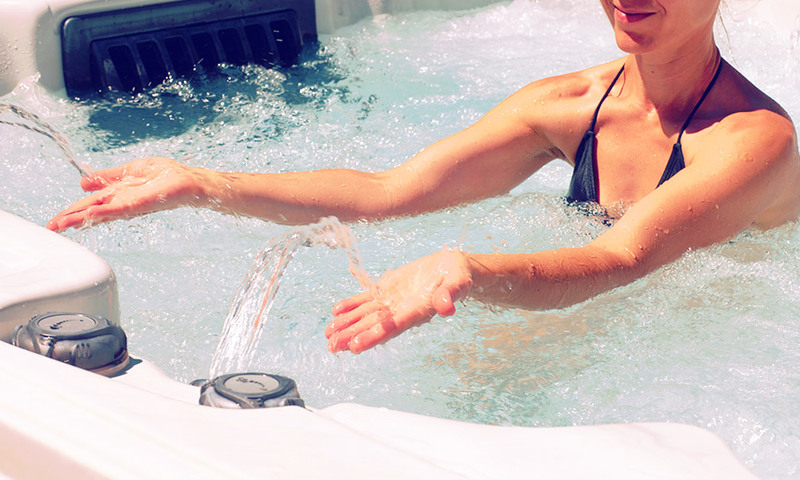 They have a luxurious hot tub that you can use throughout the length of your stay. What better way to melt away those wedding worries and soak off those hangovers?